Once a student understands a math concept, the only way for him to get better at doing it accurately is by practicing. When state testing is looming, it is a good idea to get in some extra math practice wherever and whenever you can. One way to do that is by creating “On the Go Math Journals”. 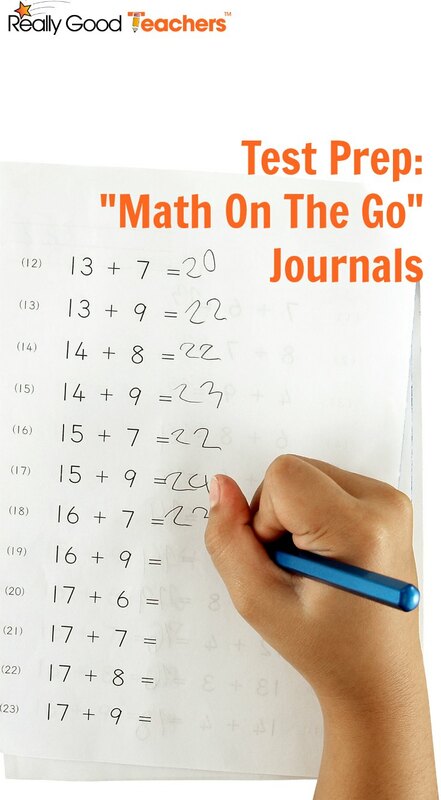 Easy to create, an “On the Go Math Journal” is simply a collection of math worksheets that deal with the skills that students will be tested on. You can create a half-notebook size journal by reducing the size of the worksheets before you print them out. Save paper by printing on both sides. Fold a sheet of card stock in half and use it for the cover. Students can then decorate their booklets. 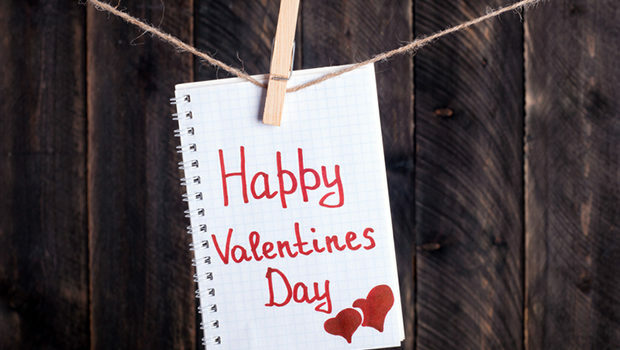 Keep them in a colorful basket by the door along with a cup full of sharpened pencils. Take them with you if you know your students will be standing in line or waiting somewhere for awhile. If you would rather not have students work on them in school, send them home as homework. Below are some websites that offer free math worksheets that you can use in the journals. Some sites even allow you to create your own worksheets if you so desire. By making math practice a little different, your students will be more engaged in actually practicing their math facts. Be sure to browse around the sites listed. Many of them also offer worksheets for other math skills that may be more appropriate for your grade level. Whether you teach Kindergarten or High School, there are some excellent free worksheet websites out there for you. Cool ideas! WIll have to carry these into a classroom! Sometimes it just takes a quick little article to motivate me to get moving! Thanks for sharing the Math Journal ideas! Fantastic ideas! I’ve wanted to do a math journal with the students but I didn’t know how I wanted to use them. This sounds like a great idea since the students need to practice the skills anyway and I love the idea that they can be taken anywhere!! Thanks! I enjoyed the article and I plan to share the sites with the other teachers at the school I work at. Thank you! Depending on your schedule, you could always take a few to check while you’re waiting for staff meetings to begin, to grade on the train or bus ride home, or even throw a few in your bag to grade while you’re waiting for doctor’s appointments after school. We do not have much hall waiting time , but I have several early finishers. This would make a great idea for them. I can also then use for lower students to send home for the extra practice. Thanks for the sites and great idea! I always make these for students so that when they are finished with their work they can do some “fun” extra math practice. My students think if it is not in the mathbook it is a funsheet! It is nice to have some extra links to help with materials. Thanks! I love math journals! I used them last year with my kiddos. I really got to see how they understood what I was teaching! this is such a great idea! I have about of kids that would LOVE the extra work, especially if they can decorate the cover! Do you have any suggestions for checking them? Maybe a few a day? Thanks for the idea! Great idea! It is so difficult to get in good review time without the groans. Having something on hand like this will really keep it short, sweet, and interesting while keeping the students’ attention span up for short spurts of time! This is such a neat idea! Kids do spend a lot of time waiting in lines. Waiting for the bathroom, to go into art or gym, waiting for the bus. These journals seem like they are simple to make an use. I would take it one step further and provide the most appropriate materials for each student, based on their abilities in math- so maybe having 3 levels of journals. Thanks for the great websites! I can’t wait to look through them! What a great idea! We don’t have state tests in 2nd grade but it would be helpful for language arts as well! As a special education teacher, I use a lot of supplementary materials with my students. These webpages rock! Thanks! I have mastery club in my class for the fast finishers, the topics tend to be all over and daunting for kids who don’t want to challenge themselves…but these sound like a great idea that kids at all levels can use, and they are practical! Off to make some now! What a useful idea! Would make a good gift for a testing-grade Secret Pal. Spring Break is a perfect time to work on this. These would be really good with the ESOL students I have. Many of them lack understanding of place value and what numbers look like in different forms. I agree 100% with practicing to keep skills sharp! http://www.worksheetworks.com is another great free resource for not just math concepts, but also for great logic games for enrichment. Great idea! My students are a little too old for this now, but my little ones in summer school will enjoy it! Anything new and exciting is always fun when you teach students with disabilities. Can’t wait to check out the websites! Thanks for the idea! Thanks for all the websites. I like the idea of having a math journal…my students have forgotten concepts I taught last month. Having a journal for them to review would help tremendously! I really like this idea. I like the recommendation for a seasonal basket, prepared and ready for work in class or on the go. Thanks for the sites, I’ll be checking them out! I love this idea. I do something simular to this. I have a binder for the students to use. They write down in their math journal the answers. If they get the question wrong, I write down the question in their review section. That way they have something to review. Thanks for sharing!! This is a great and easy idea!! Especially when we have those five minute times where you don’t want to start something new. Math Journals are awesome! I started Math Journals and that really helped my class go from 80% passing to 95/100% passing. For example, for subtraction across zero we pasted a copy of a chant that they say to themselves in order to remember all of the steps. We usually paste a strategy for each concept. Then the students use their Math Journal as they complete spiraling/review activities during the year. The really use their journals to refresh their memories and they become responsible for getting a high grade on their Math activities. I am always looking for different ways to get my kids to review for the state test….This seems like a great way to do it without the groaning I so often get! Thanks for sharing websites, I’m always on the look out for new, teacher recommended sites. Some other good resources on the web include-Math Fact Cafe http://www.mathfactcafe.com and for coin information and practice try the US Mint’s “H.I.P. Pocket Change” website http://www.usmint.gov/kids. I completely agree with the first line “the only way for him to get better at doing it accurately is by practicing”. We can’t teach a standard and then never return to it until test prep time. These journals would be a good tool throughout the school year, just like my calendar math hits certain standards continuously through the year. Love the idea! So easy to make! I did something similiar with making flashcards where each card had a different test review question. Love that pages will have more than one question! This sounds like a good plan even for my 1st Graders. Restroom breaks take so long. 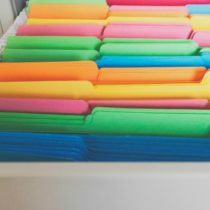 Even though the thought of making even more copies makes me cringe, these websites seem like a good resource. I will have to check them out in more detail! Wow! Thank you so much for finding websites that have things for math. I’ve been searching all over for some. The idea of having a On the Go Math Journal is such a wonderful idea I’ll have to remember when I have my own classroom. I do this already with my five highest and my five lowest kids. I purchased 3-ring folders for pennies (during those great back to school sales). I place 5 enrichment activities a week for the high kids and 5 intervention activities in the low kids folders. I give it to them on Thursday and they return it on Wed for their new sheets. Fantastic ideas. I can’t wait to check out the links at the bottom. I try and do as much as I can to practice various facts while we wait in line, but I like the thought of this being more student driven.